We are committed to making this website easy to use. But there still can be various questions. Please contact us with feedback or if you need help with anything. What should I do immediately after I sign up? How do I earn more credits for my own projects? Once you join, we give you 10 credits for free. To earn more, simply share other people’s projects! You get credits each time you share! Twitter: You gain points based on your audience size. Your follower counts determine how many credits you earn as you share content within the VCB dashboard. VCB members share your content, which earns them content from the pool you’ve allocated to your project. Remember that their follower count allows them to earn higher amounts of credits as they share, but this is okay; you’re willing to give up 5 credits for a tweet from someone with 100,000 followers, while a share from someone with 500 followers only costs you 1 credit. If your content goes so viral that you run out of credits in the pool for that project, the project is paused until you allocate more using credits you’ve earned yourself from sharing other members’ posts. [Note: You can use the same chart to figure out how much you are going to earn when sharing other users’ projects, based on your following. Mind that you need at least 100 followers on Twitter, at least 500 connections on LinkedIn, and at least 30 followers on Tumblr in order to share VCB projects. How do I generate more shares for my projects? 3. When the shares start slowing down, that may mean your project is moved down from the front page: You can move it back up by adding 30 credits to it. If I use this platform, will my article go viral? VCB does NOT guarantee that your projects would go viral. In fact no one can ever guarantee that. While many of our users see great results, this all comes down to how good their content is and how many people will spread and re-share the message after it’s seeded by VCB members. Can any content be promoted through this platform? 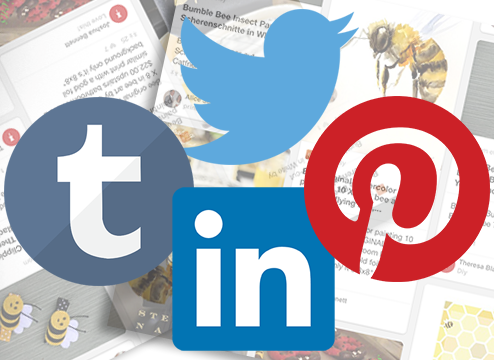 Our platform is called “Viral Content Buzz” which implies that we are looking to help push high-quality content that has a good potential to go viral. Yes, that’s quite a vague definition but we will make sure to add more guidelines with time. So far, all the submissions are manually moderated. We won’t allow self-promotional or affiliate product reviews or made-for-ads ezinearticles-type content. All the rest is subject to our review. Please read our quality guidelines here. Why am I disabled from sharing on Pinterest? We aim at promoting authentic sharing and real value here, so we have to ask you to treat VCB shares seriously! RT @seosmarty: The point of VCB is not # of shares but placing shares on well-established accounts for them to drive value! We may disable your social media accounts from VCB sharing if we notice there are no interactions with VCB projects you share. We may disable your social media account if we notice you share too aggressively. 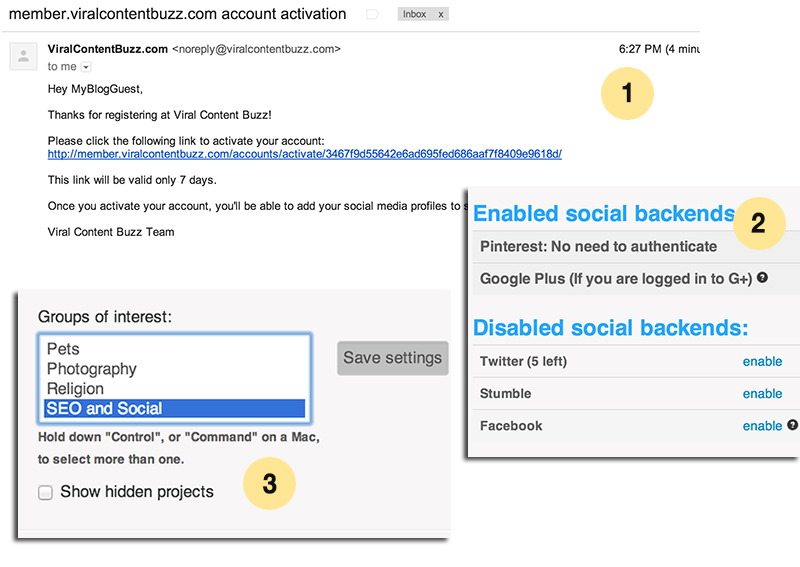 We will disable your account if you are promoting your own site in each social media update. Let’s keep things authentic! Please be advised that if your shares are determined to be breaking our quality requirements, we may disable them and refund the users the spent credits. VCB is all about natural sharing and building meaningful connections. Please only share content you really like and want to spread. How to build your social media accounts to qualify for VCB sharing? 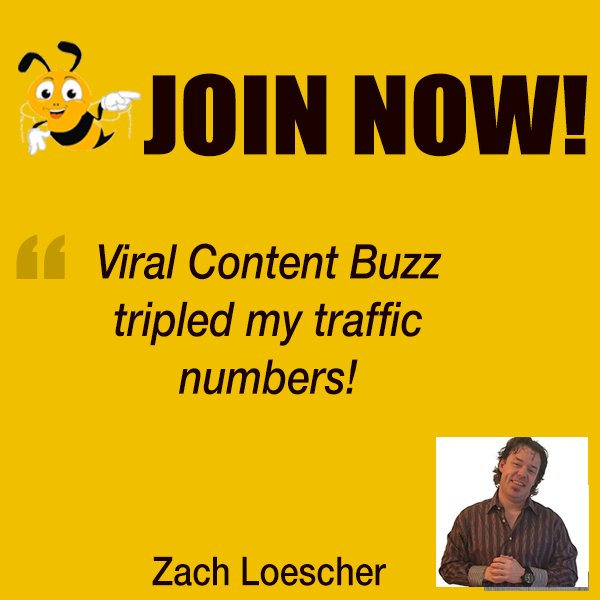 Viral Content Buzz has Tumblr and Linkedin sharing enabled. However we cannot stress enough how serious we are about only allowing real, authentic and natural accounts to share from our platform. But how do you build your social media account? I don’t mean how do you sign up, that is self explanatory. You need to know how to properly set up and use your account so that it is prime for growth, and offers you the best benefits. Especially if you are using it for content promotion, as I assume everyone reading this will be. You wouldn’t leave your Timeline cover photo or Twitter profile description blank, would you? How about use a terrible cover image for a Pinterest board you want people to follow? Of course not! So why wouldn’t you do everything in your power to make your social media profiles attractive and informative? Take the time to complete your profile, and make sure it looks good and informs the viewer about what you do. It will help the right people find you. Besides, it looks cheap and unprofessional if you don’t. That is the wrong message to send. Social media is not a dumping ground for every post you have ever written. It is a place where you can gracefully place certain pieces that you feel are your best, and promote them. That doesn’t mean you can’t use it for all new posts as they come, but you want to ask yourself if they are really worth seeing? If not, take them off and replace them with something better. Do you have any tips for building up social media accounts? Let us know in the comments! We offer 30-day money-back guarantee. Just contact us within 30 days after you paid and you’ll get a refund!